Most Anticipated Book Of The Fall 2016 on Sale for $2.99 Today! 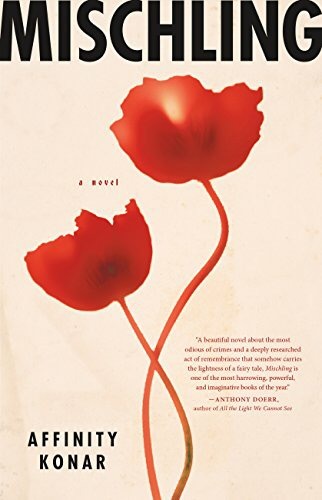 “One of the most harrowing, powerful, and imaginative books of the year” (Anthony Doerr) about twin sisters fighting to survive the evils of World War II. Next Next post: Get $10 Off Any $25 Book Purchase on Amazon!! !